Rosneft, Russia’s state-controlled oil magnate, is buying out partner Itera to gain 100% control of the independent gas trader, for a reported $3 billion. 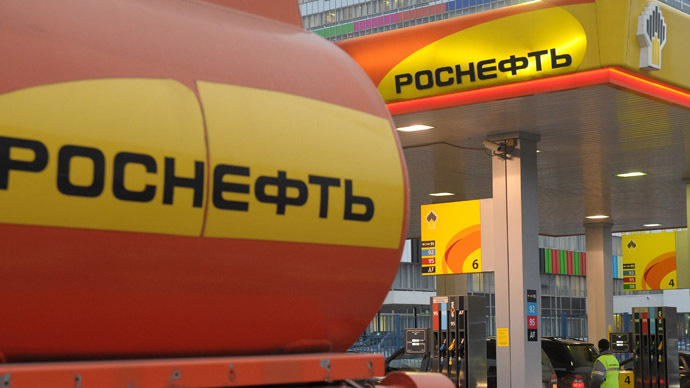 Rosneft already owns 51% of ‘Itera’, one of the largest independent producers of gas in Russia and the CIS, and the takeover deal should be finalised in two months Kommersant reported on Tuesday. 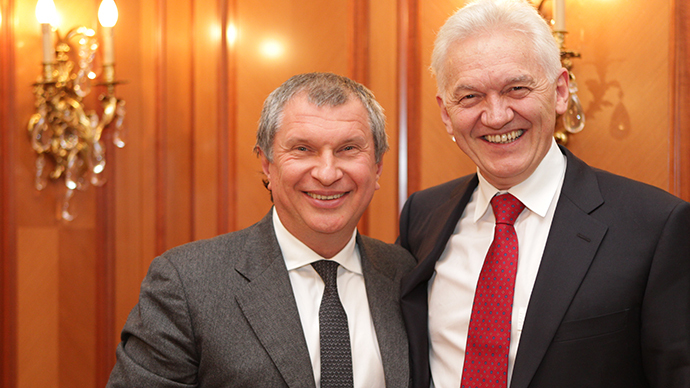 Rosneft will buy the remaining 49% from founder Igor Makarov and his partners. A source close to Rosneft told Kommersant that Makarov is running short of funds. “At some point it became clear that Igor Makarov has no capital for business development,” said the source, quoted by Kommersant. “There are two options- either Itera gradually auctions off shares to Rosneft, or, it fully buys out Makarov. The two companies agreed on the second option on good terms,” said the source. 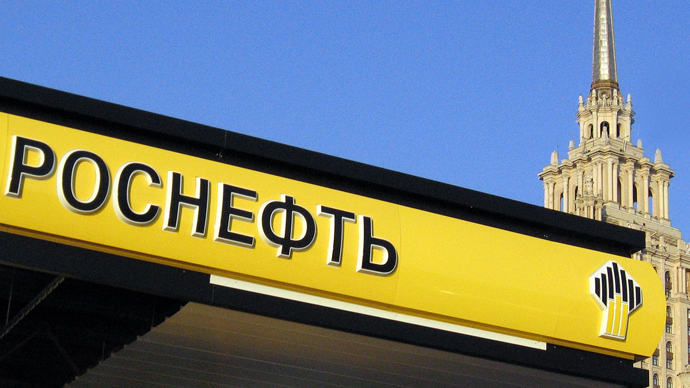 Rosneft plans to continue the company’s operations under the same ‘Itera’ brand, but Makarov will step down from the board of directors. Itera was founded by a former member of the USSR cycling team and a Turkmenistan native, Irgor Makarov. Established in the US in 1992, the company is Moscow-based. The company thrived in the 1990s as Russia’s main gas exporter from Turkmenistan, a partnership Makarov himself personally cultivated using his high-profile connections in Gazprom and his native know-how. In February 2012, Itera partnered with Rosneft, after nearly going bankrupt as a result of Gazprom restructuring and a series of asset swaps. Itera, one of Russia’s few independent contractors, played a key role in Russia’s transitional economy, but has played less of a role as gas companies have consolidated under state control. 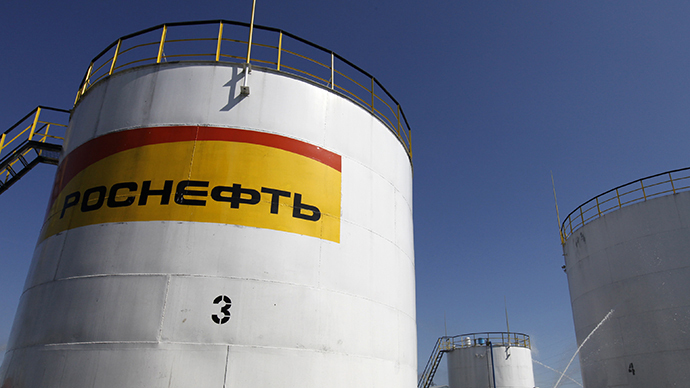 Rosneft first acquired Itera shares in 2012, when, according to analysts, Itera was valued at $5.4 billion. Rosneft received 51% of ITERA Group’s gas assets – 49 percent of Sibneftegaz, 49 percent of Purgaz, 67% of Uralsevergaz and several other assets including Rosneft-owned deposits in the Kynsko-Chaselsk group. 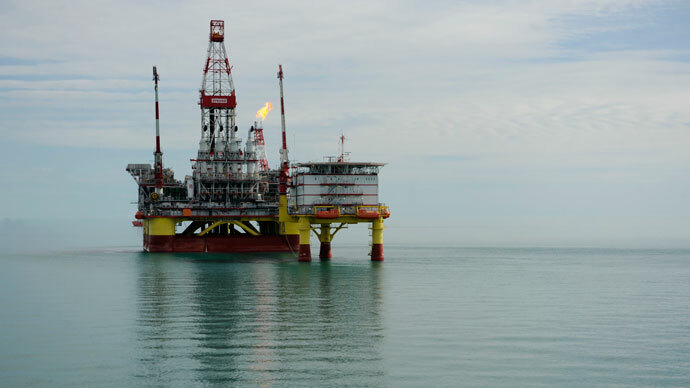 The joint venture combined liquid hydrocarbon and natural gas reserves which were estimated at 60 million tonnes and 1.2 trillion cubic meters. Rosneft became the world's largest listed crude oil producer in March after acquiring TNK-BP in a $55 billion deal, which added about 9 million tons of oil to the company’s production output. According to Rosneft president Igor Sechin, Rosneft will produce 210-215 million tons of oil in 2013. Gas extraction will reach 50 billion cubic meters, refined oil will reach 95 million tons, which will yield a revenue of $160 billion. In 2012, Rosneft increased oil production by 2.7 percent compared to the previous year. 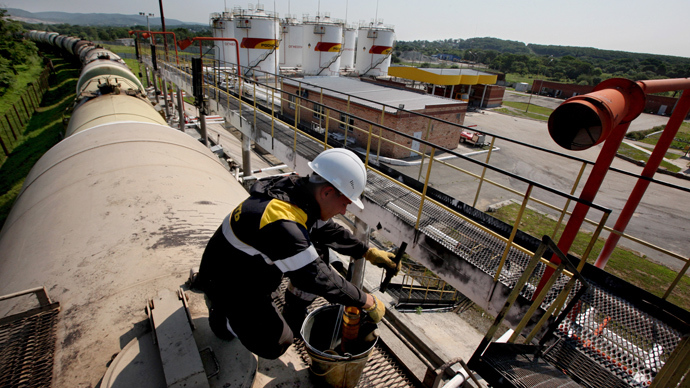 Earlier in May, Itera and Rosneft proposed jointly modernizing a chemical plant in Armenia, which was projected to cost between $400 and $500 million.